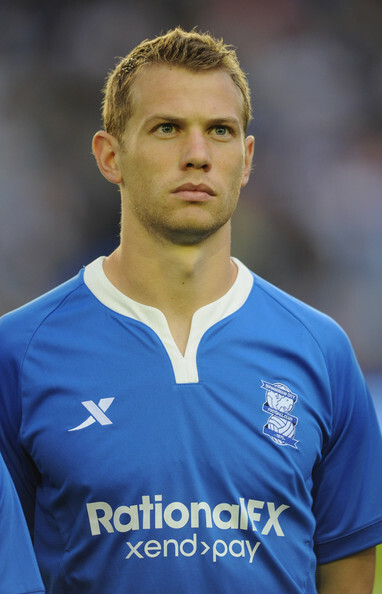 Jonathan Spector’s Birmingham City will attempt to overturn a 1-0 deficit from the first leg of their Championship play-off semi-final at St. Andrew’s tonight. The Blues are optimistic on the back of only one defeat in ten games. 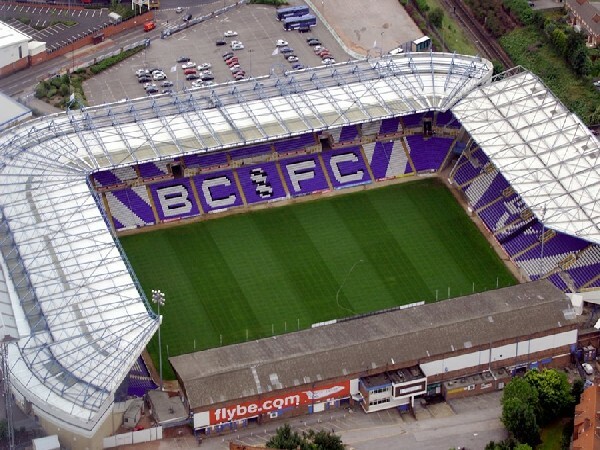 They have only been beaten once at home this season and defeated the Seasiders 3-0 in Birmingham in December. For the US international, who played the final 16 minutes of the Blues’ narrow defeat in the first leg on Friday, advancement to the play-off final at Wembley on May 19th would not only mean an immediate chance to rejoin the Premier League. Waiting in the final are West Ham, whom Spector left last summer after five seasons. As the 26 year-old told NSC, if his contract expiry had not coincided with a change in manager, he might still be donning the claret and blue in East London. “My agent had contact with clubs from Germany, France and Turkey as well. I think at one point there were even a couple of clubs from Spain, but ultimately I wanted to stay in England. A change of role from defender to midfielder was also key in his decision to move up to the Midlands. Win or lose tonight, the move away from East London has paid dividends in terms of playing time with 45 appearances, by some distance his highest ever in a single season. The Blues have looked a good bet for the play-offs all season. Despite at one stage looking like they could challenge for the top two, they instead settled in fourth, ten points behind the Hammers. The Illinois-born player remains confident his team can overturn the first-leg deficit, despite Blackpool arriving at St. Andrews buoyant on an unbeaten run of eight games. “I view it as a lot of great experiences. It is a relatively short career and you want to make the most of it. I have enjoyed my time wherever I have been and met some great people along the way. All these games are great. Travel certainly takes a toll but the more I do it the more I become accustomed to it. And as for a possible rematch with the familiar East Londoners he remains calm. “I spent five years at West Ham which is a pretty long time at a club. I enjoyed it there, it is a really good club but it was just time to move on. Absolutely no regrets.